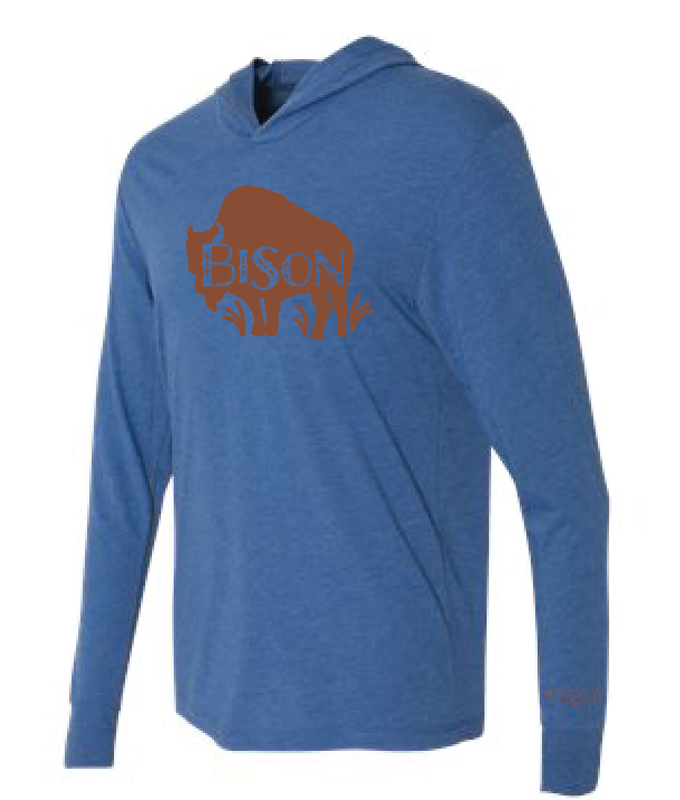 A variety of Flint Hills inspired apparel. 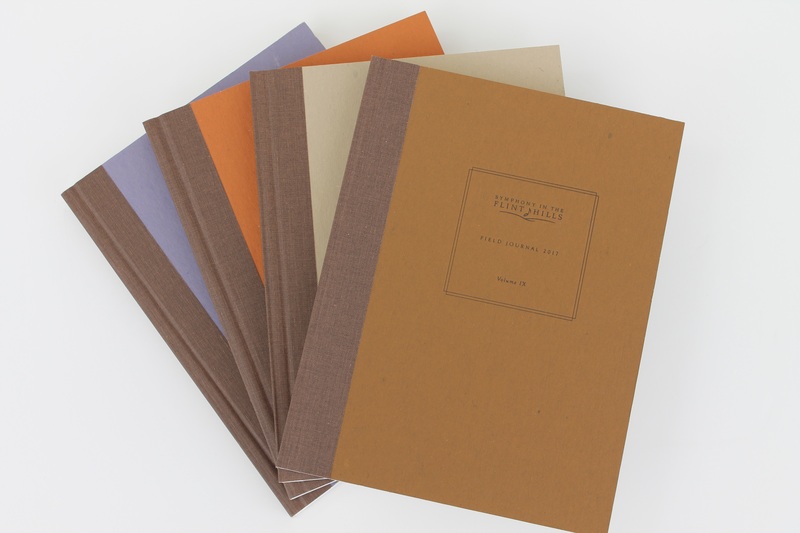 Beautifully crafted books that celebrate the tallgrass prairie. Artwork inspired by the Kansas Flint Hills. 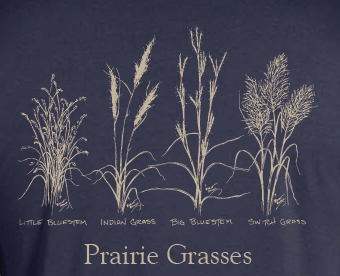 Celebrating the natural heritage of the Flint Hills Tallgrass Prairie.